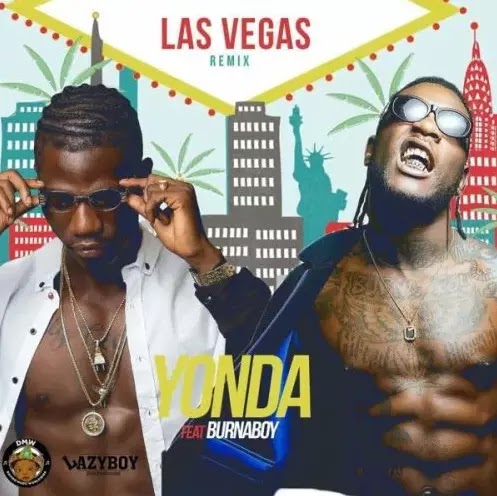 DMW releases the much anticipated remix for her newly signed act –Yondatitled “Las Vegas“. This hot and sizzling remix features none other butBurnaboywhom we all know brings the heat when he is on any track. Don’t forget to tell us how well you love this tune!